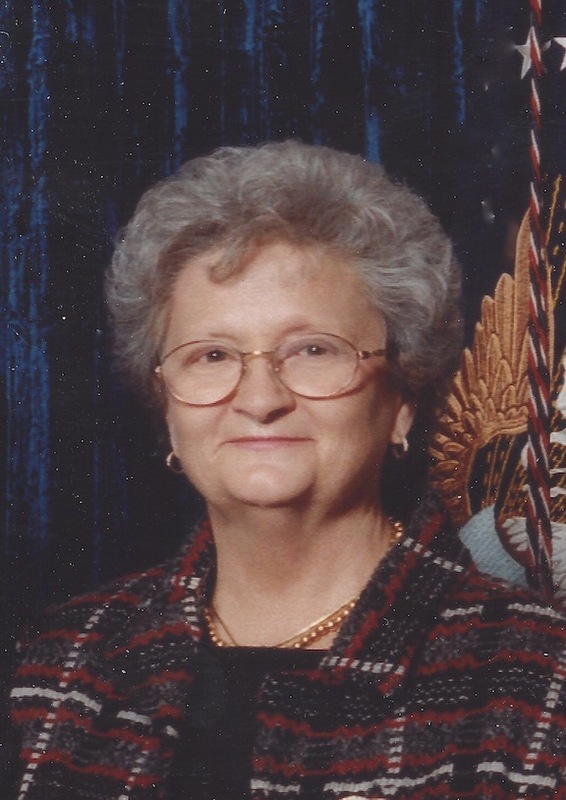 Elaine Gibby Mannes, 85, passed away Jan. 6, 2018 at her home in Mesa, Arizona surrounded by family. She had been fighting an 11-year battle with Alzheimer’s disease. She was born March 6, 1932 in Ogden, Utah to Adrian Gibby and Marjorie Allen. She was the oldest of 8 children, and as such, had many chores to do on her father’s turkey farm – something she never liked. She graduated from Weber High School in 1950 and soon after, took a job at Hill Air Force Base parking airplanes. Elaine married Bruce Mannes on April 9, 1955 and is a mother to 5 children. The majority of her life was spent in South Dakota. First in Aberdeen, and then Sioux Falls. It was there that she started a business and raised her family. She relocated to Mesa, Arizona in 2008 to be closer to her children during her illness. She was truly a woman ahead of her time. In 1963, she started her own Shaklee business that still continues today through her children. She was dedicated to helping people live their best lives. Through Shaklee, she was afforded many opportunities to travel the world, something she loved doing. While she was a very successful business woman, Elaine will be remembered most for her kindness, her servant’s heart, her ability to always find the best in others, and her faith. She was a life-long member of the Church of Jesus Christ of Latter Day Saints and as a member, she served her church and her community in many capacities. She was always generous with her time and willing to help those in need. While an exciting mystery novel and a good pair of shoes was something she very much enjoyed, one of her greatest joys was becoming a grandmother. She had 12 grandchildren and 7 great-grandchildren. All of whom she loved dearly. She is survived by her husband, Bruce Mannes; Her 5 children: Bruce (Carrie) Mannes, Carla Mannes, Dave (Lisa) Mannes, Sara (Shane) Buntrock, and Amy Mannes; 12 grandchildren and 7 great grandchildren. In lieu of flowers, memorial donations may be made to LDS Charities ( ldscharities.org.) or the Alzheimer’s Association ( Alz.org). The family wishes to extend their gratitude to Jim & Patti Jones, Angel Home Health Care, for all their love and support for Elaine. Funeral services will be held at Bunker’s Garden Chapel, 33 North Centennial Way, Mesa, Arizona 85201. The viewing will be held from 8:30 – 9:30 AM, followed by the funeral service at 9:30 AM. Our hearts and prayers go out to the Mannes family. Although we did not know her personally, we know she must have been a wonderful mother because she raised an incredible family! We extend our heartfelt sympathies to all of you. Our deepest sympathy and love to all of Elaine’s family. She was an example to me.